Over the next few months we anticipate that the work on the 'accessible' toilet and the gents and ladies toilets will be completed. However the work is subject to us receiving the necessary grants to undertake this work. 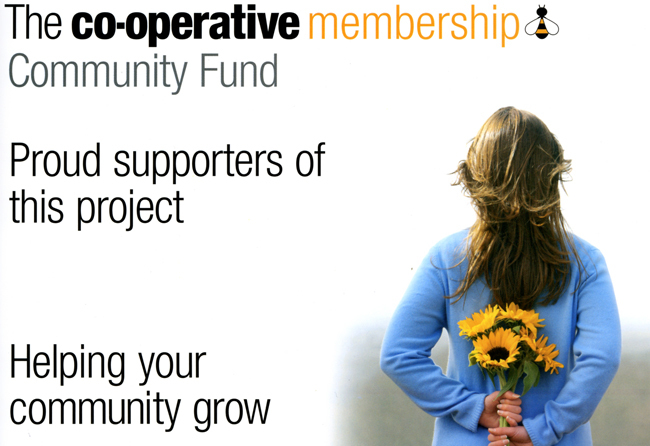 Users of the hall last winter will know how cold it was, this winter will be different, we have received a generous donation from the co-operative Community Fund to install new heaters in the main hall.